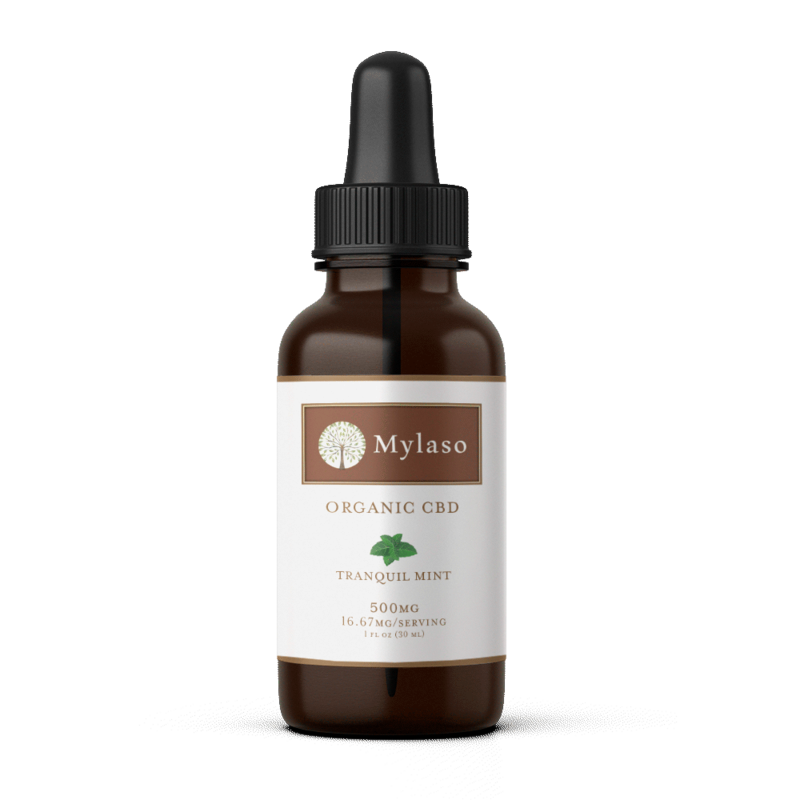 Mylaso organic CBD Oil Tinctures give you results quickly and easily. Each drop contains our full spectrum, THC-free phytocannabinoid-rich hemp oil. 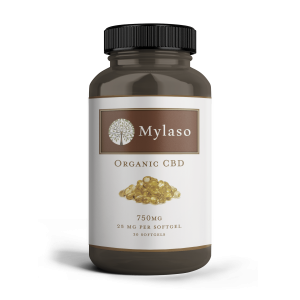 Simple and safe, use sublingually day or night for your ideal serving of CBD. Our tinctures do not contain alcohol. 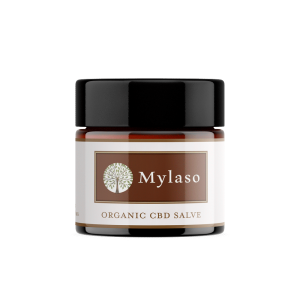 Mylaso organic CBD oil delivers results quickly and easily. Each drop contains our full spectrum, THC-free phytocannabinoid-rich hemp oil. 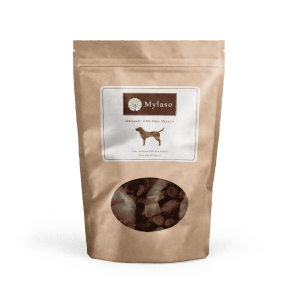 Simple and safe, use sublingually day or night for your ideal serving of CBD. 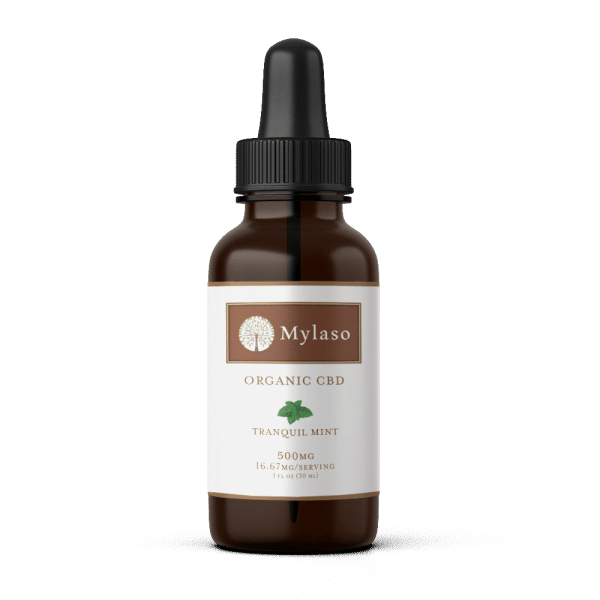 All CBD Oil bottles are 1oz (30ml). Shake well before using. Fill dropper and squirt under tounge. Hold for 1-2 minutes, then swish around your mouth before swallowing. The longer you keep in your mouth, the higher the absorption. It restores balance within your body. CBD has the potential to restore overall balance by stimulating cannabinoid receptors related to inflammation, pain and anxiety – among others. It allows you to get maximum absorption. It contains all the goodness your body needs.